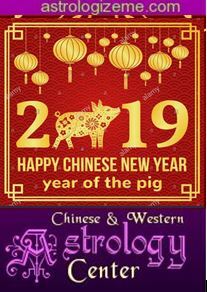 Born in a Pig year, you're recognized by Chinese astrology as a Pig woman. What, then, are the main characteristics of your personality and the main trends of your destiny? Are you likely to lead a happy life or on the contrary are you expected to undergo upheavals and disappointments? How can you avoid bad luck and attract good chance? What can you do to improve the quality of your life? Of course, the destiny features outlined and the bits of advice given here cannot but be very general as applied to all women born under the same sign of the Pig. If you want to know yourself better and/or solve any personal problem concerning love, health, family, career, finances, and so on, you'll need private counsel and help from a good astrologer.